These beauties have been specifically designed by flare wearers, for flare wearers, and we think we’ve got it just about spot on. Red Cord, 100% cotton, 11 wale cord. 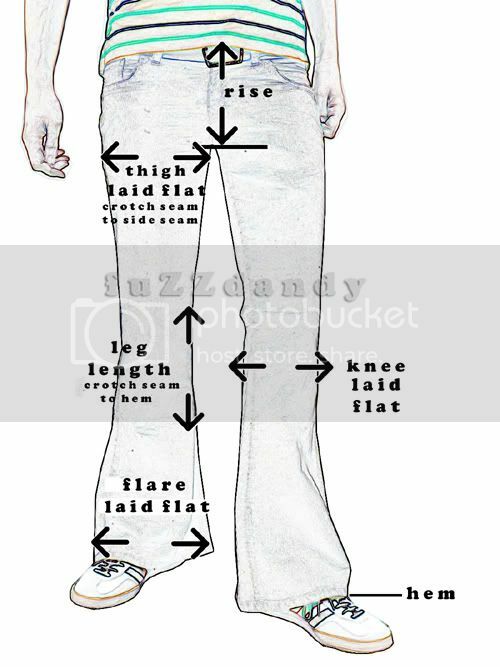 Please note that these flares do not sit on the waist, they sit on the hips and so please expect them to be low!!! The flare measures a little over 13 inches when laid flat (so that's 26 inches altogether).